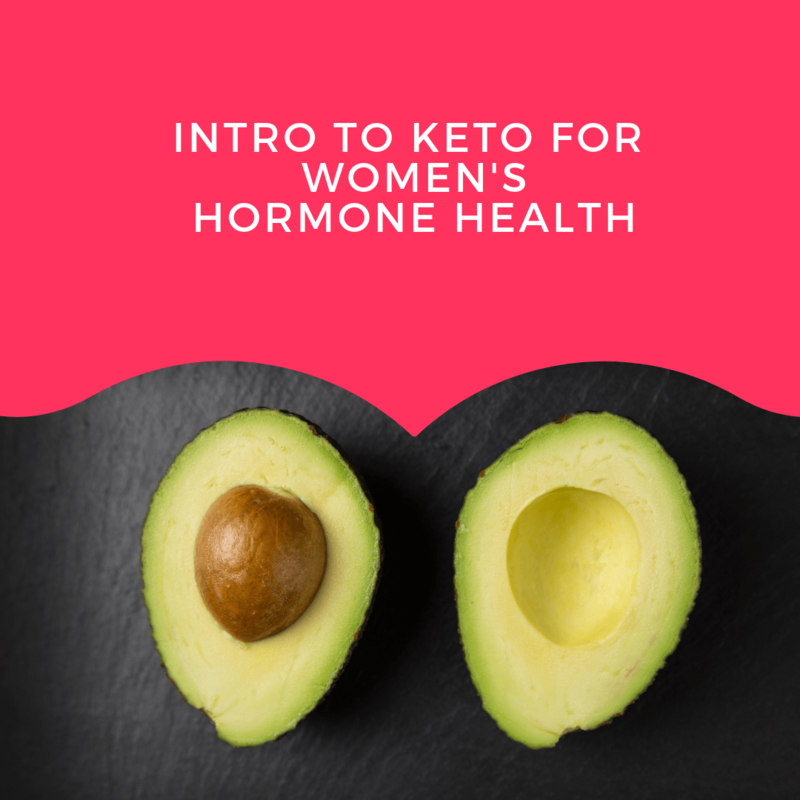 21 Day Introduction to the Ketogenic Diet and Balancing Hormones to Optimize Your Weight Loss Results. 21 day Keto induction meal plan with recipes and shopping list. My Keto start-up eBook with everything you need to know to get started on the right foot. The Ultimate Hormone Questionnaire to help you discover which hormones are out of balance. Seven information-packed videos on the basics of the Ketogenic diet and how to balance your hormones for optimal weight loss results. Access to a private Facebook group for support.